"His usual quick exit will allow him to put his stamp on matters from halfway and he is a confident selection." 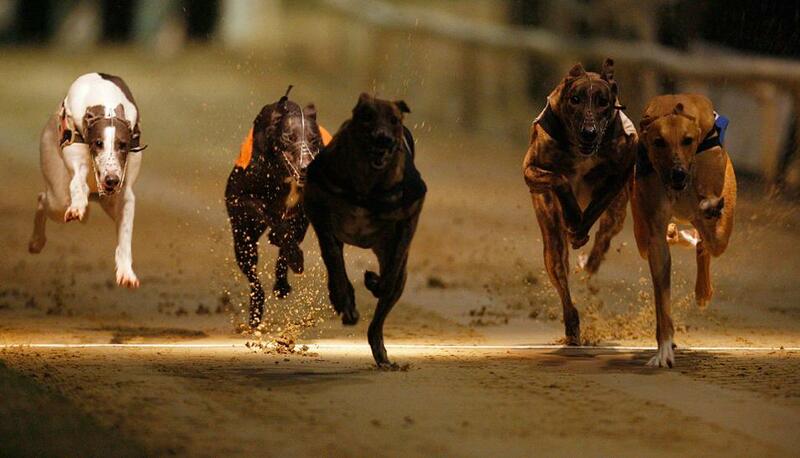 T5 Swift Doromas makes plenty of appeal in the 19.26 at Sunderland. The orange is facing a noticeably easier task than last time and does so at a time just when his own form is improving. He scored in this grade on his penultimate start and has clear chances of doing so again. The 19.38 at Harlow is an uncompetitive Open race that looks at the mercy of T2 Barricane Batman. The Poole raider is compiling a very good record here and has won his last two after finishing last in a trial at Hove. His usual quick exit will allow him to put his stamp on matters from halfway and he is a confident selection. The 20.08 at Peterborough looks a good opportunity for T3 Springwood Pogba. The selection won on his debut here at the start of November and looks quick enough out of the traps to hold his position to the first bend. He should be able to hold off these rivals if that's the case given they look weaker as a bunch than those he accounted for in a higher grade for his win.